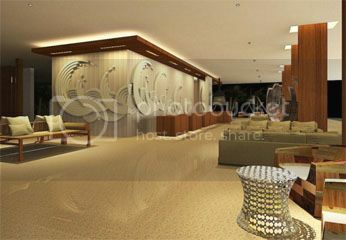 Hyatt Regency Danang Resort and Spa will be Hyatt’s second property in Vietnam. Located on Vietnam’s picturesque central coast, Danang is Vietnam’s third largest city with rich cultural and tourist attractions including three UNESCO World Heritage sites. Ideally situated on an immaculate stretch of white-sand beach, Hyatt Regency Danang Resort and Spa offers its guests an idyllic oceanfront setting. The resort is easily accessible from major international destinations, located less than 20 minutes from the Danang International Airport. With sweeping views of the East Sea and bordered by the iconic Marble Mountains, this exclusive beachfront resort and residential complex, comprises a deluxe resort with 200 guestrooms, 174 well-appointed condominiums and 27 luxury three-bedroom villas. Hyatt Regency Danang Resort and Spa will also feature a broad array of international dining outlets, spa and wellness facilities offering traditional and innovative therapies and grooming treatments, dedicated meeting and event services and extensive family-friendly leisure facilities. Other Services: The room rate is not applicable on the Public Holiday in Viet Nam. 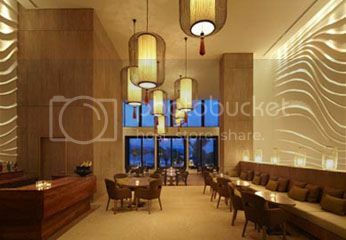 These are general hotel policies for Hyatt Regency Danang Resort and Spa . As they may vary per room type, please also check the room description. If cancelled or modified after 9 days before date of arrival, 100% of the first night will be charged. Room rates: All rates are subject to change without notice if booking is still not confirmed. These rates are available only for bookings made with Sapio and NOT available from the hotel directly.